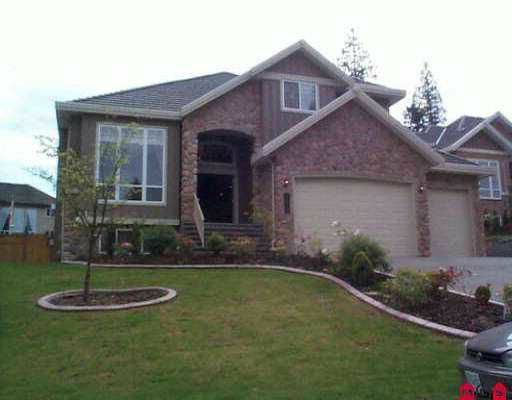 This excellent custom built home with magnificent Mountain View! Situated in a tranquil cul-de-sac of Fraser Heights, the impressive interior design includes triple garage, gourmet kitchen with granite cabinets, and finished basement with cedar sauna. Please do not miss out your chance to own this wonderful home.